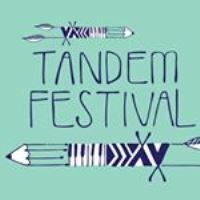 Tandem is a three day festival bringing you different worlds of music, art, dance, workshops, f and eco-friendliness. We’re back for our fifth edition from 21st-23rd June at the beautiful Lower Farm in Oxfordshire. Our volunteer-powered festival celebrates culture and inspires change: what’s good for your ears, eyes and dancing shoes can be good for the planet too! A huge programme of music will be at the centre of the Tandem experience, from funk to a full piece orchestra, balkan beats to late night DJs, plus resident musicians from around the globe sharing the sounds of their cultures. The festival will also be packed with an array of dance, storytelling, crafts and workshops to introduce you to everything from yoga to food waste to feminism for dads. 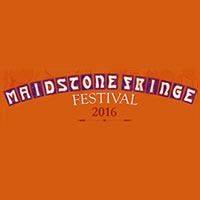 There are loads of new family activities this year with arts, activities and unamplified stages for little ears. Come and enjoy the space to be creative and experience something different! Eco-friendliness and inclusivity are at the heart of our festival. 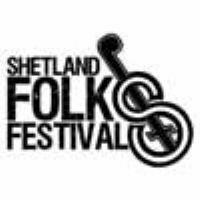 We incentivise low-carbon transport to the festival, avoid non-recyclable waste, upcycle everything we can and only serve veggie/vegan ethically and locally sourced food. The site is step-free and family-friendly with unisex and accessible toilets. Get in touch if you have any queries. First headliner announced - UK’s leading afro-jazz collective Nubiyan Twist! Fusing an eclectic mix of jazz, soul, hip hop, African styles, Latin, dub and electronics, the London-based 12-piece are an infectious and unforgettable live experience. They have performed at Glastonbury, Shambala, Boomtown and Edinburgh Jazz Festival and sold out London’s Jazz Cafe. The band’s self-titled debut album of 2015 was by their second LP ‘Jungle Run’, released to critical acclaim in February 2019.